We walked past the elephant exhibit just as the zookeeper was performing her daily inspection. 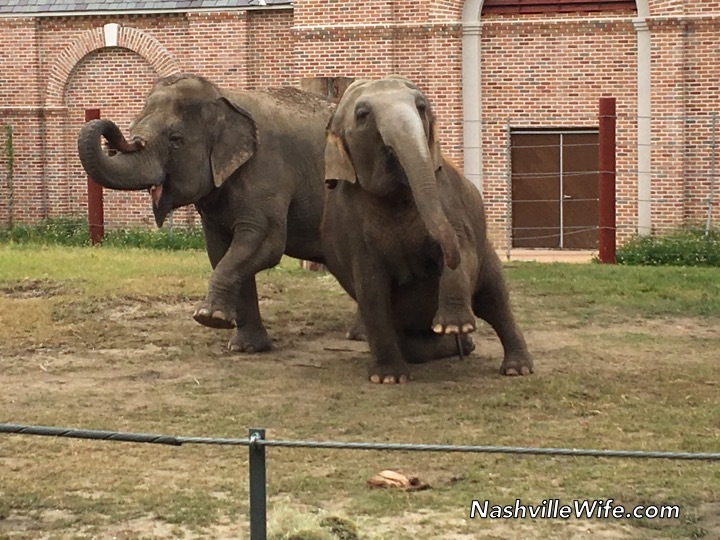 The elephants are trained to raise their feet on command so the zookeeper can examine them. The crowd “oohed” and “ahhed,” and I’m pretty sure the animals were hamming it up on purpose. Is it just me, or does the one on the left looks like it’s smiling? Did you know that anteaters consumes an average of 30,000 ants daily? At that rate, I can’t help but wonder why we still have ants in our world. I can’t remember what species of bear this is, but it is apparently the original “teddy bear” (as in the species that inspired the stuffed animal). The picture isn’t great, but he sure looked cuddly! Then there were the flamingos. Their enclosure stunk like shrimp, but they sure were pretty. Those enclosures look sad and like there is not enough vegetation for the animals. Maybe focus on supporting ethical wildlife centres in the future. 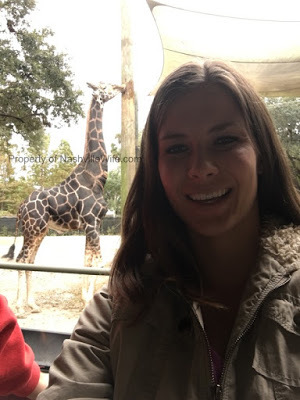 The New Orleans zoo is run by the non-profit Audubon Institute which has done tremendous work for animals, especially the conservation of endangered species. New Orleans gets more rainfall that most of the original habitats of these animals, so they actually have plenty of green vegetation. My little siblings loved the Audubon Zoo when we visited New Orleans a while back (they all really love animals). 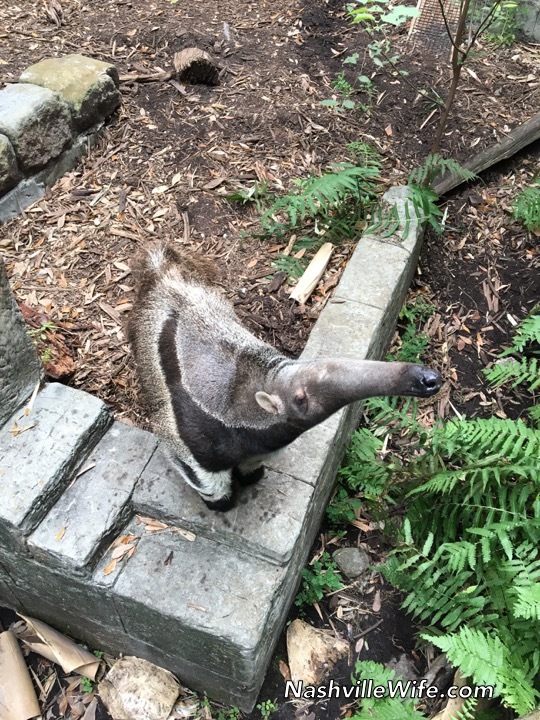 I love the picture you took of the anteater! It's so cute. And wow, I didn't realize they ate so many ants! I agree, it was a great zoo. I was also shocked by that statistic. Lol. So which zoo did you enjoy the most? Hmm, that's a tough question. 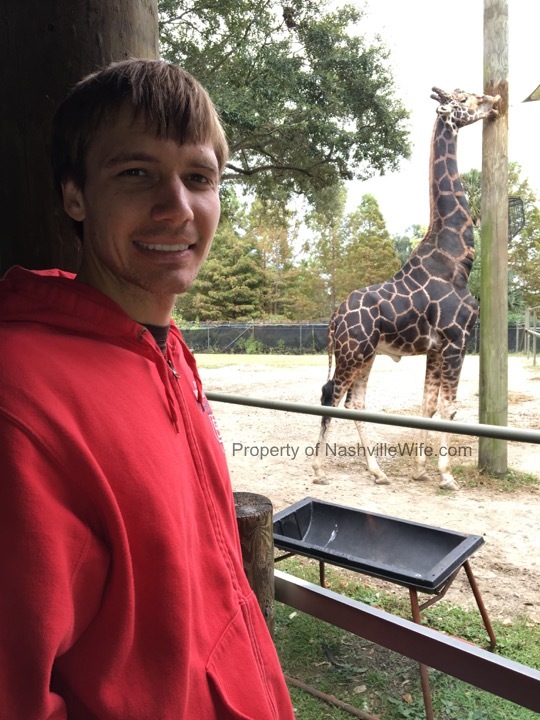 I think the New Orleans Zoo was bigger, but the bird sanctuary and kangaroo petting zoo at the Nashville Zoo were especially neat. 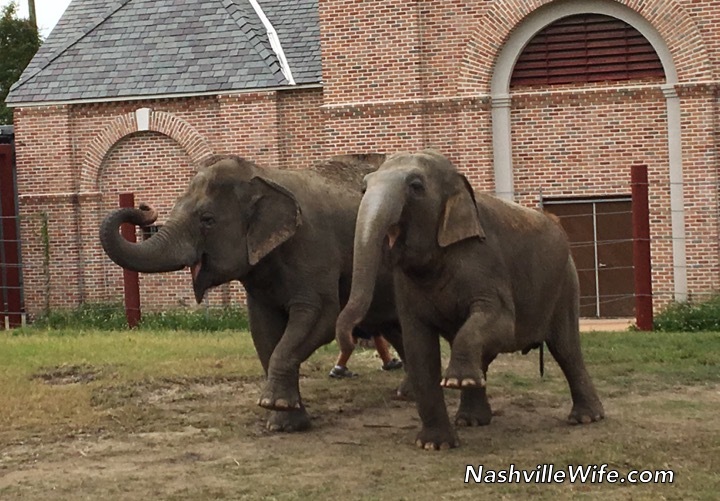 So I would say that both have their pros and cons, but the Nashville Zoo was probably my favorite. Yeah that anteater looks smaller than the one in Sacramento zoo, but even though Sacramento is the capital of California their zoo is not that great. That's interesting. I would be interested to hear which zoo is considered to be the best in the U.S. and in the world. 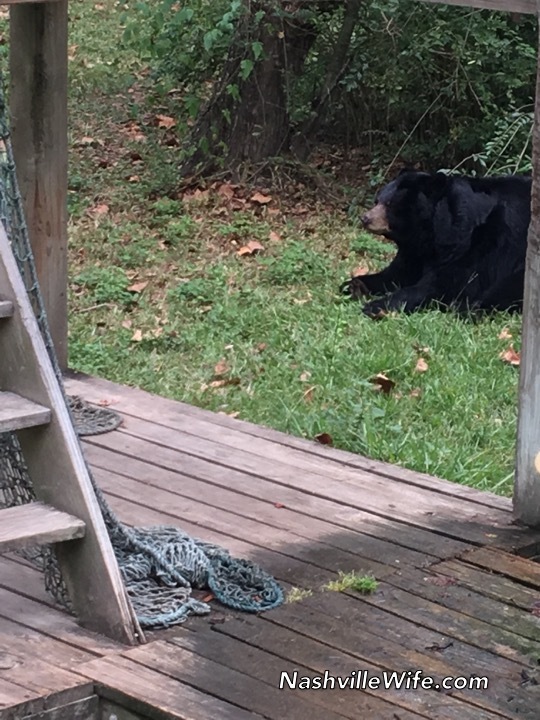 I'm glad you enjoyed going to the Zoo on your Trip. 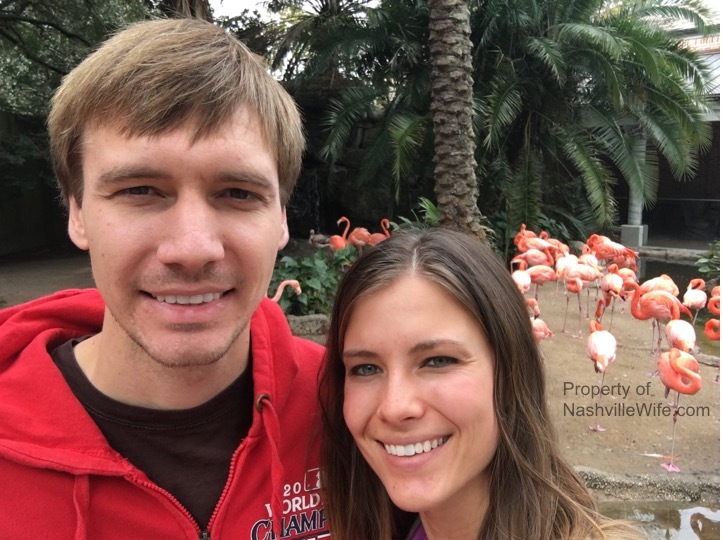 There are 2 zoos that we know of, yet sadly they are 3 hours away from where we live. The first time I went to one of them was 12 in 6th Grade, and now I'm 19 teaching English Classes to mediocre students at the same school! Lo lamento mucho. Ese es la triste realidad de mi país. Extrañamente, me he encontrado justo en medio de esas dos circunstancias económicas. I like animals and enjoyed your pictures and comments very much, thank you for sharing! My pleasure! Glad you enjoyed the pictures. That's funny that they refer to them by numbers. I was born in Calgary and lived there a few years before we moved to the States. We have seen bears a few times while visiting Banff and Jasper. It's a beautiful area! Do you live in a small town? Because I can't resist mentioning it… the Henry Doorly Zoo in Omaha, Nebraska is really amazing! I know you probably wouldn't expect it, but they have some fantastic exhibits and fascinating animals. They're usually pretty high up in rankings. And I haven't been there, but I've heard good things about both the San Diego Zoo and the Columbus Zoo in Ohio.